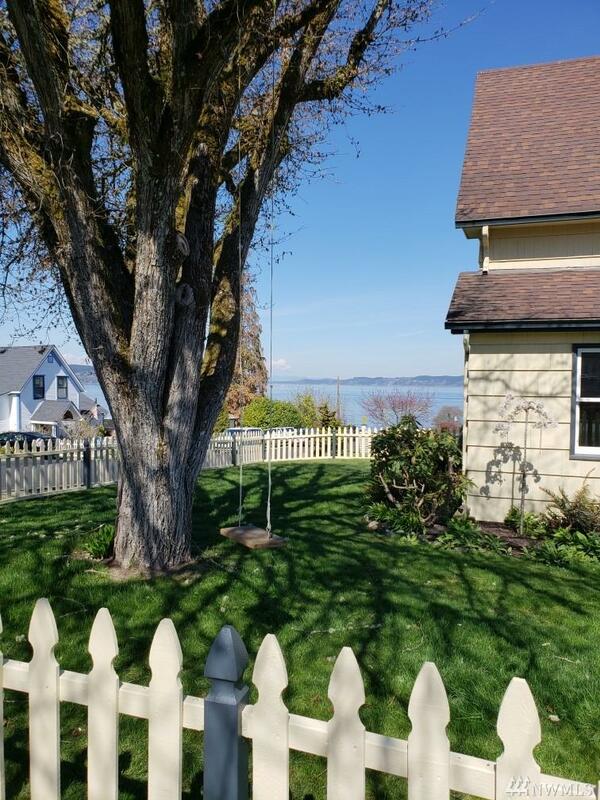 Charming home in historical Steilacoom with spectacular views! Year round views of Ketron Island and Puget Sound. 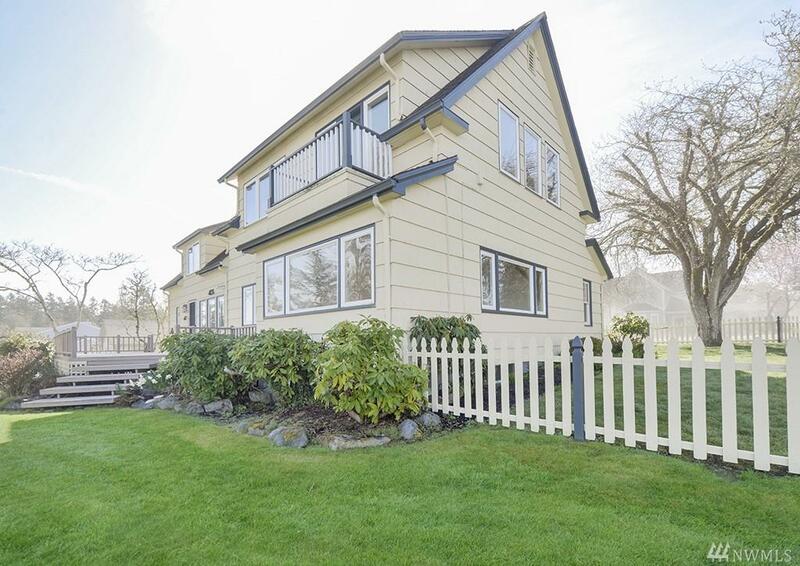 Enjoy views from deck, master suite's balcony or an amazing view from the living room. 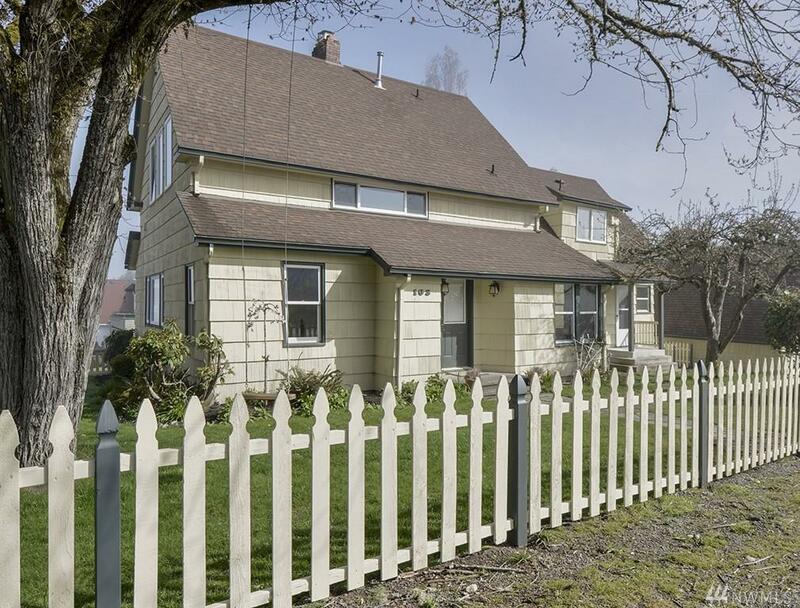 All the charm of a 1898 built home but with modern upgrades. Recent upgrades include new Quartz slab countertop, sink, faucet & tile backsplash, new tile flooring, hardwoods re-done, new carpet. 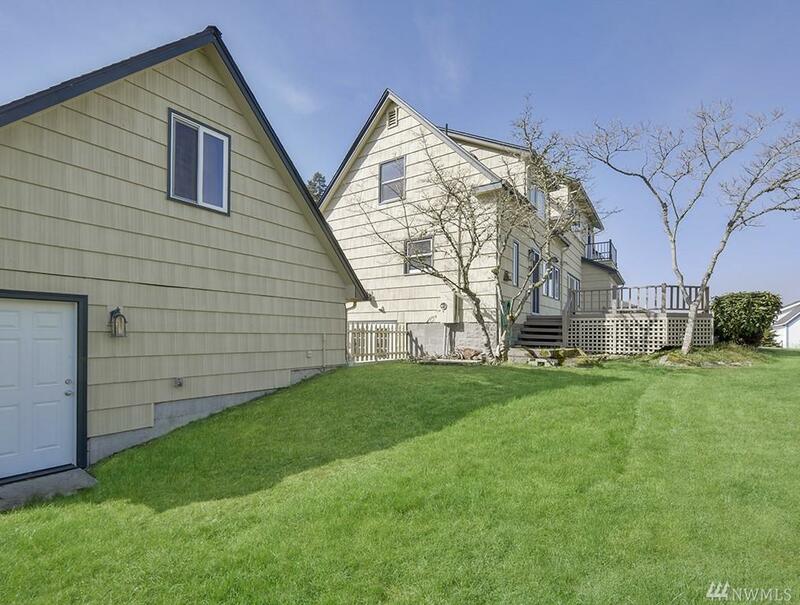 Two car detached garage that was built just 5 years ago. 5thbed could be office/den or bedroom.